We offer fair and competitive rates for all of our services. 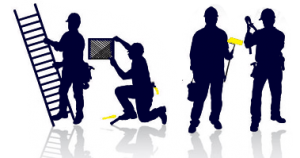 Prices range from $45 to $100/hour depending on the job. Services are only limited by your imagination.